Description Recent Arrival! Odometer is 4473 miles below market average! 19/28 City/Highway MPG One Owner-Local Trade-Clean Autocheck History Report !! !, Dealer Maintained !! 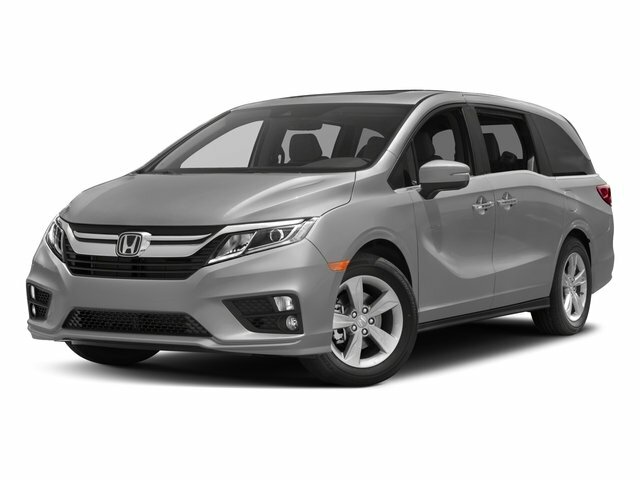 !, Leather, Heated Seats, Sunroof, Back Up Camera, Bluetooth, Hands-Free, Steering Wheel Audio Controls, USB Port, Phone Charger, Auxiliary Audio Input, Rear Entertainment DVD System, Remote Power Doors, Power Liftgate, 3rd Row Seat, To Verify Availability-Please Call Us Before You Come In !! !.